People tell me you smell soo good , what are you wearing? I smile and say Guess seductive. it is the best. 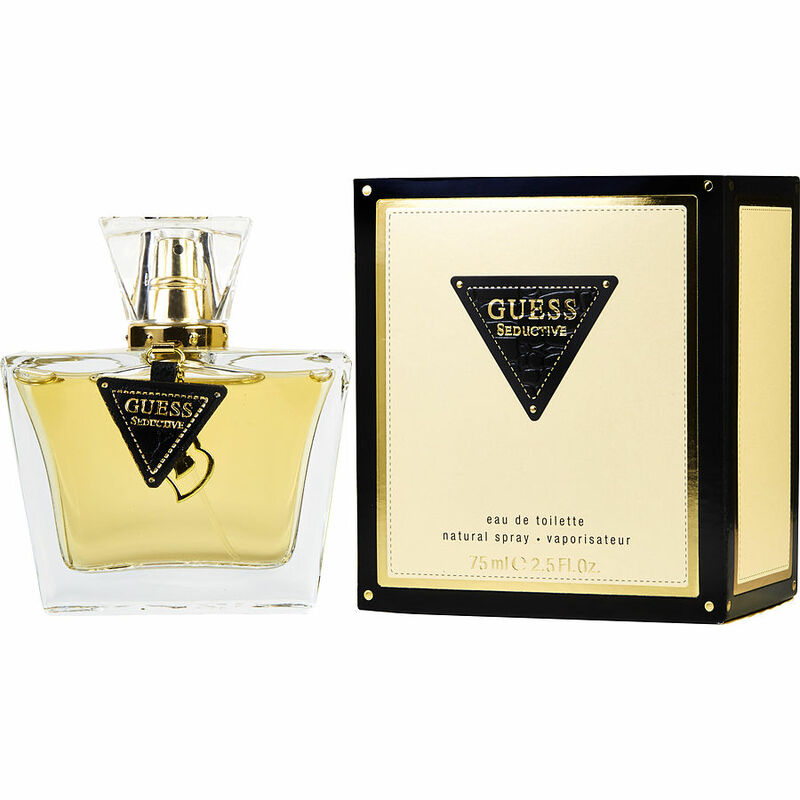 Guess Seductive by Guess has been my favourite perfume for 4 years now and it never ceases to amaze me how many compliments I get, from both men and women when I am out and about. I’ve worn many quality perfumes throughout the years, but Guess Seductive truly smells like magic.